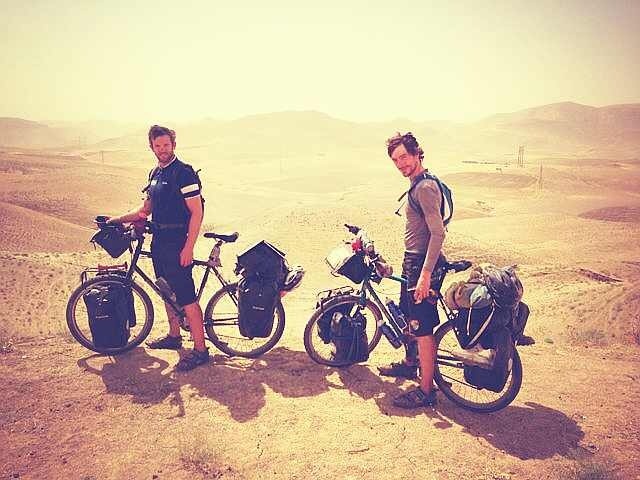 In March 2013, Oli Goulden and Matthieu Liard left Shanghai China to cycle the Road of Smiles. An 8-month cycling adventure to London to raise money for Operation Smile an organization that performs free surgeries for children around the world that have cleft lip, cleft palate, and other facial deformities. It was a 16,000 km cycle tour across 16 countries, 4 deserts, and 3 mountain ranges and you can read the whole story at roadofsmiles.com. Oli Goulden, welcome to The Pursuit Zone.